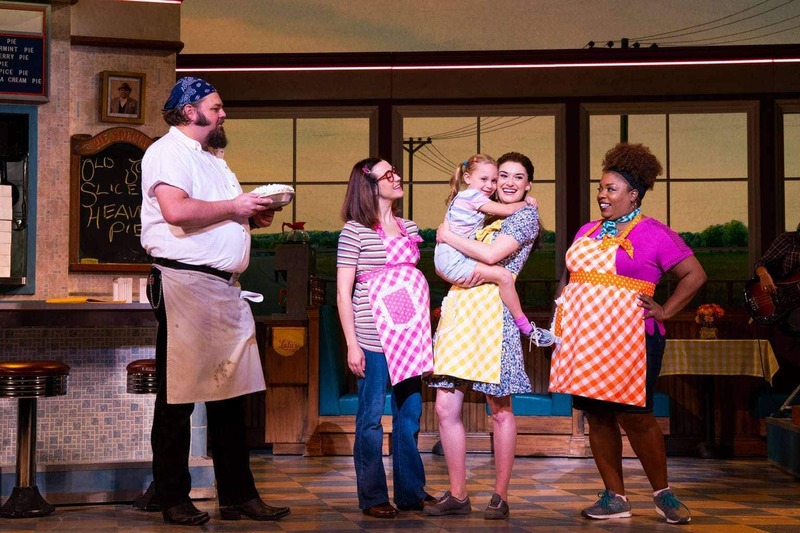 Tickets are now on sale for WAITRESS, which will play at the Fox Theatre for a limited one-week engagement from February 5-10, 2019. 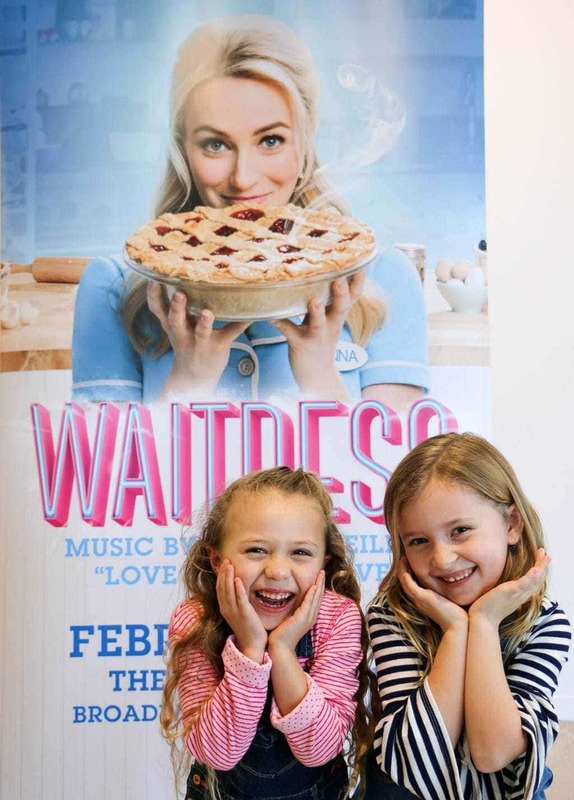 Inspired by Adrienne Shelly’s beloved film, WAITRESS tells the story of Jenna. Jenna is a young waitress working at Lulu’s pie shop and trying to navigate the struggles of marriage, abuse, and self-reliance. Jenna has dreams of accomplishing bigger things in her life but she feels held back by her loveless marriage. When Jenna finally has the courage to leave, an unexpected surprise holds her back. A baking contest in a nearby county and the town’s new doctor may offer her a chance at a fresh start, while her fellow waitresses offer their own recipes for happiness. But Jenna must summon the strength and courage to rebuild her own life. Local Atlanta resident, Maiesha McQueen, plays Becky on tour. Riley and Harper share the role of Lulu for the Atlanta performance. 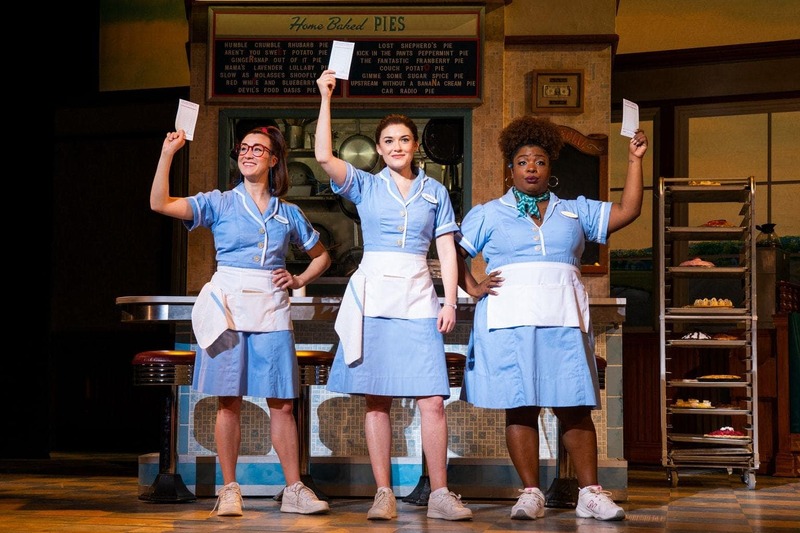 Single tickets for WAITRESS in Atlanta will go on sale on November 9. 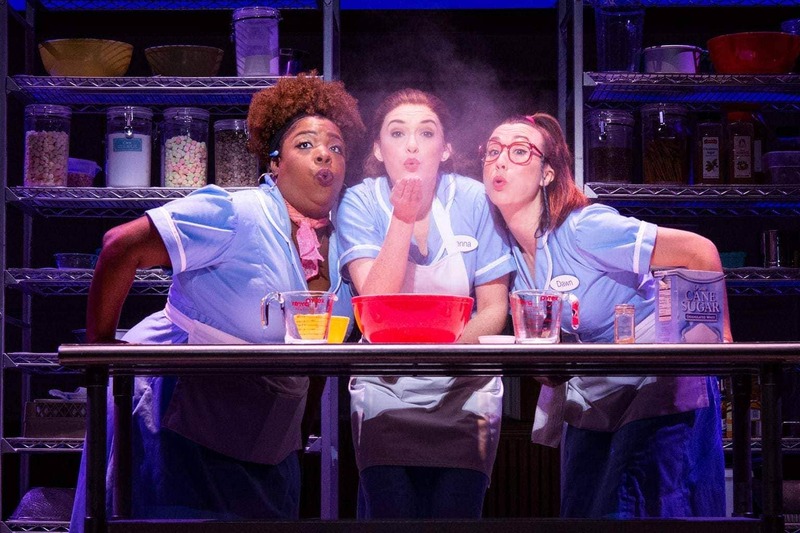 Tickets start at $34.75 and are available by visiting FoxTheatre.org/Waitress, by calling 1-855-285-8499, or by visiting the Fox Theatre Box Office (660 Peachtree St NE, Atlanta GA 30308). Group orders of 10 or more may be placed by calling 404-881-2000. Tues – Thurs 7:30 p.m.